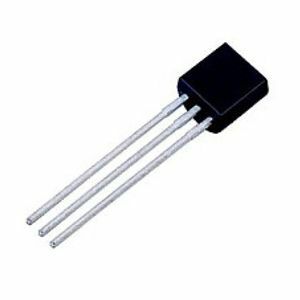 Some of the transistors originally used in the Spectrum are now obsolete - listed below are some suitable replacements. 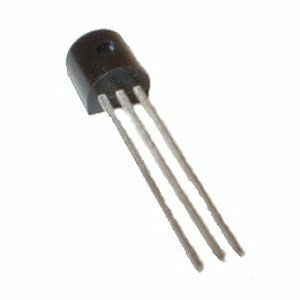 A general purpose NPN transistor that can be used to make an alternative version of composite video mod on the Spectrum. 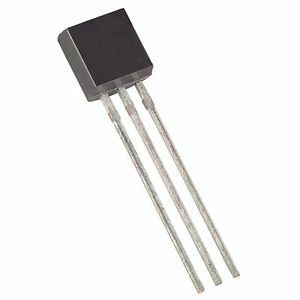 Using a transistor instead of a simple wire or capacitor provides a stronger signal, usually giving a brighter picture. 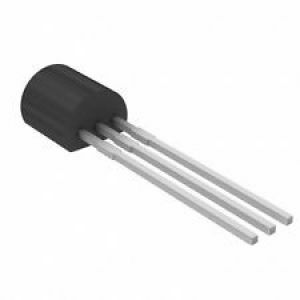 It also buffers the Spectrum's video circuitry so much of the load is taken by this transistor. However, it may not be compatible with modern LCD TVs. Emitter (right lead) to video socket - it's best to use a small piece of wire to extend this lead. 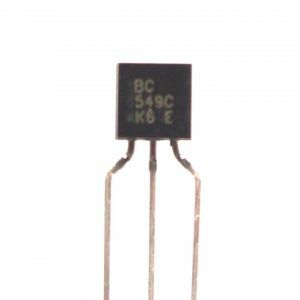 Note: two BC549s can be used to replace TR1 and TR2 to give a brighter picture (though they must be fitted rotated 180' compared to the silk screen legend). Please see this article for details. Should be oriented as per the silk screen printing on the PCB. As the MPS2369 has a slightly higher gain, if used at TR1/TR2 it can increase the picture brightness - this may create white flaring in the standard RF video output (but this not an issue if the Spectrum is composite modded) . If in doubt, use ZTX313 at TR1/TR2. Often found in TR1, TR2, TR3 and TR6 locations. 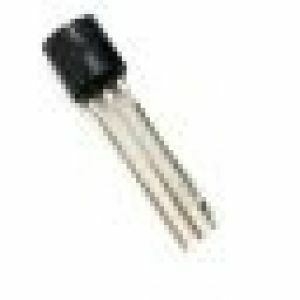 Can replace C2236A on revision 4S boards, but you must use the alternative pads provided to the right of the C2236A and fit the ZTX651 with the flat side on the left. 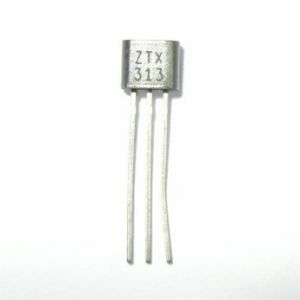 Replaces ZTX213 in TR5 position.